Getting clear skin is easier than you think. See how. Cleanse your skin to remove all traces of makeup and other impurities that may block the blue light. Glide the Tria Blue Light over your face for 6 minutes daily, or 3 minutes twice a day. 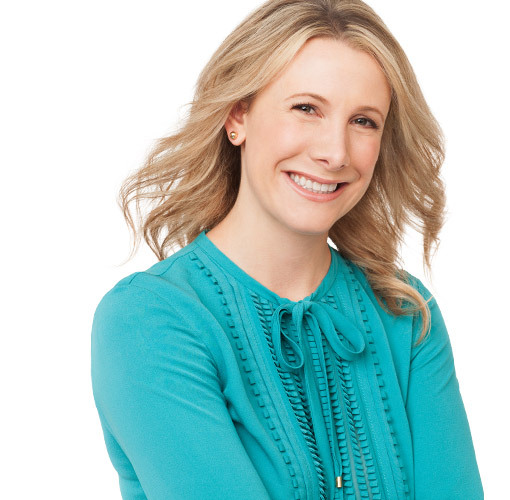 Treat the entire face or concentrate only on breakout-prone areas. Apply a serum that will help fade discoloration due to blemishes and improve overall skin health. 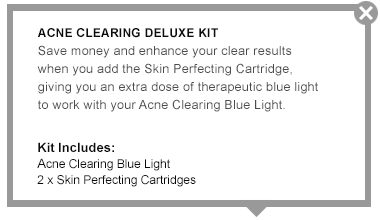 Download more detailed information on how to use the Acne Clearing Blue Light. Meet the Tria staffers who couldn’t wait to give up their cabinets full of ineffective skincare products for the Acne Clearing Blue Light. *After just a few weeks they wouldn’t trade it for anything. See their insider tips and get your best results today. Acne Clearing Blue Light uses a highly effective dose of blue light that targets the source of your breakouts, bacteria deep within the skin. How many minutes a day do I need to treat myself with the Acne Clearing Blue Light? Treat your skin with the Acne Clearing Blue Light for 6 minutes a day. Treatments can be broken up into two sessions, treating for 3 minutes, once in the morning and once at night. For best results, do not skip treatments. If you do miss a day, do not perform an extra treatment. Can I use my own topicals? Yes. 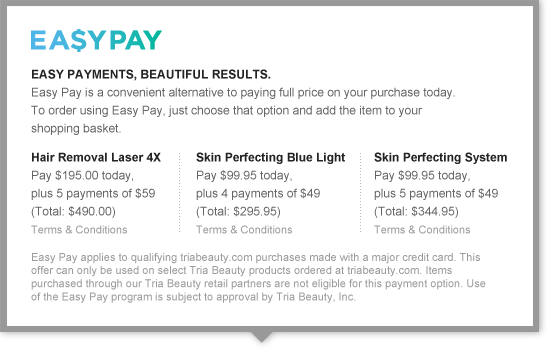 You can you use your own topicals such as moisturiser, eye cream, and sunblock with the Tria Acne Clearing Blue Light. 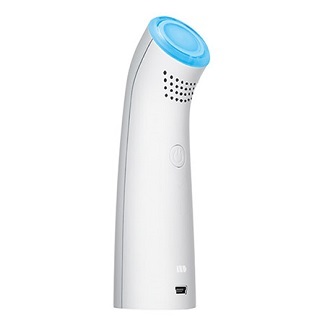 Can I use the Tria Acne Clearing Blue Light device if I have rosacea? Acne scars? Other skin issues? Do not use the Tria Acne Clearing Blue Light to treat rosacea, moles, warts, open sores, cancerous lesions, or any skin condition other than spots or acne.